This past week, me, Kristine, and Sarah, packed up a portion of the store into two small vehicles and drove them down to the Santa Clara Convention center for the annual Knitting and Crochet Expo called Stitches West. We had a heck of time packing the cars but finally late Tuesday night, we were mostly packed. Too tired to pack anymore, we decided to come back early the next morning and finish up. However, to Kristine's surprise, she received a request for a photo shoot of her and the store on Wednesday morning for an Oakland Magazine article. How could she say no?! So I finished packing her car and my wee truck. We brought our yarn, Brooklyn Tweed, and most of the yarn from Quince & Co. AVFKW is one of the few stores on the West coast to carry both Brooklyn Tweed and Quince & Co., so it was a treat to showcase them for the Stitches West attendees; most whom have only seen the yarn online. This year we had three booths, the most we have had yet at Stitches West. One reason for the additional booth, was because we won a free booth for winning the most beautiful booth last year. We took full advantage of the space and laid it out with our favorite patterns, yarn, two trunk shows, an author signing, and Romi's larger display. This year, like two years prior, we shared the booths with shawl designer, jewelry maker, and author, Rosemary Hill, who owns Designs by Romi. Romi had all of her patterns, shawls and many beautiful shawl pins on full display and for sale. To make the occasion even more special we created two shawl kits for the show. One of the shawl kits was a mystery shawl which included two skeins of AVFKW yarn, an exclusive shawl pin made by Romi, the first clue for the pattern, and a souvenir project bag. We displayed last year's mystery shawl kit, Cactus Flower, to entice. The second shawl kit was for a limited edition yarn we called Rumor, a naturally dyed, super soft single, 70% superwash merino and 30% silk with Romi's Fuchsia Nouveau pattern. And as a treat for those that could not make it to Stitches West, we had a limited number of mystery shawl kits available online; we called it Virtual Stitches. Rachael Herron, local author and knitter, held a book signing at our booth. She featured her books Cora's Heart and Eliza's Home and a preview of her new book Pack Up the Moon. It's was a pleasure to host her and hope to have her in the store for a reading in the future. We are so happy with her continued success and expect to see more! One pattern we featured prominently was Huelo Dunn's San Pablo cowl knit in various yarns. People loved the pattern and had lots of fun choosing colors from, Pioneer, Quince & Co.'s Owl, and Brooklyn Tweed's Shelter. It's a great pattern that features three yarn colors, and the versatility to be worn more snug by wrapping it twice. Brooklyn Tweed's Wool People 6 trunk show, along with the patterns tantalized and inspired new projects made with Shelter and Loft. We are grateful to have the trunk show also available at the store through the weekend. The Quince & Co. Knitbot Linen trunk show hung next to a mirror for many to try on. The comments we heard were very positive, mentioning the linen's elegant drape and compatibility with California's moderate climate. We sold out of the Knitbot book, but hope to order more for the store. Kristine and I set up the booth all day Wednesday and all day Thursday with the help of Jeanne, Sarah and Auban. Thursday night is the show's preview and we prepped for a lot of people. Sure enough, Thursday night was very lively, with most of the Mystery Kits snatched up fast. 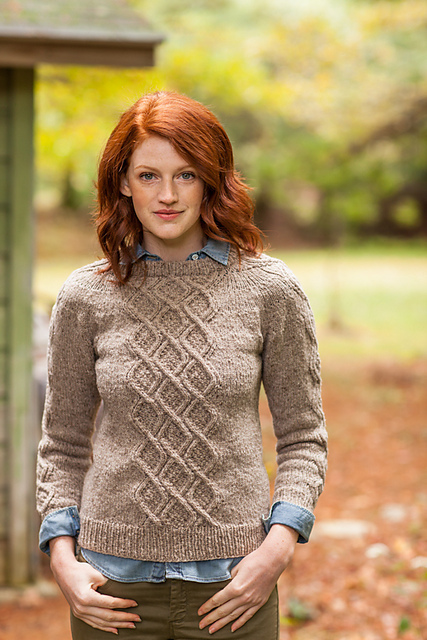 Friday was another big day, with lots of folks inspired by the CocoKnits sweaters and cardigans out of Pioneer, like the stunning Number 9 pattern. We love CocoKnits designs and were excited to be showcased in her booth. We are lucky enough to have her teach at the shop monthly and carry her Knitter's Blocks. Saturday and Sunday were steady and we saw a lot of our friends and loyal customers. We owe a big Thank you to Grace Kang for helping out at the booth, she loves Pioneer and shared her enthusiasm easily. AVFKW staff that helped out at the booth includes, Sarah, Mckenzie, and Chris; without them we could not make this show happen. Amazingly, our Brick and Mortar was kept open regular hours the entire weekend by Vivian, Karen, Chris, and Mckenzie. The AVFKW team is truly awesome! On Monday morning, the staff helped us unpack and put the store back together again and assessed inventory at the same time! Wow! They rock! Another exciting announcement: we have fresh stock of Spincycle and The Plucky Knitter yarn. They both had booths at Stitches West, so if you missed them, stop by the store and check it out. Last but not least, a huge heartfelt thank you to Michelle, Kristine's mom, who took care of Cleopatra and Calliope while we were away. She also had dinner waiting for us when we got home! She came all the way from Northern Minnesota to help and we appreciated every minute. Thanks again to all of our fellow vendors, customers, new customers, and designers for all of your support, we continue to flourish with your support! The yarn has been dyed and labeled ready to hit the showroom floor. This weekend we will have three booths of luxurious items waiting to go home with you. We will be in the same location as last year with booth numbers 1034, 1036, 1038. Designs by Romi will be showcasing her patterns and a new mystery shawl made with our yarns, Annapurna and Floating. The mystery shawl pattern, yarn, bag, and shawl pin will be available as kits in limited supply, so come early to get yours! And for those of you not able to attend, we will have a Virtual Stitches West, where you can buy the kit online! This year we have dedicated a portion of our space to American made wool yarn, which includes, Brooklyn Tweed, Quince & Co. and AVFKW's lovely, locally grown and dyed Pioneer yarn line. 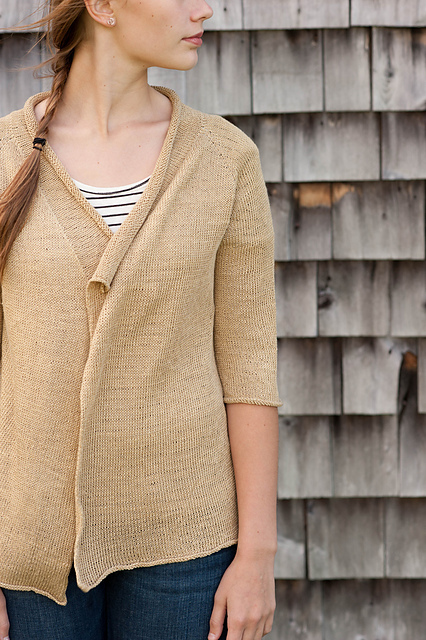 Brooklyn Tweed Trunk show AND a Quince & Co. Trunk show! Wow! How can you miss that! Special guest, Rachael Herron, will be signing and selling her new book, Cora's Heart at our booth! so please make time to say hello, we would love to see you!